Shekhar Ravjiani and Vishal Dadlani, popularly known as Vishal- Shekhar, are very popular music directors. They have composed music for a number of blockbusters, with the most recent one being ‘Chennai Express’. 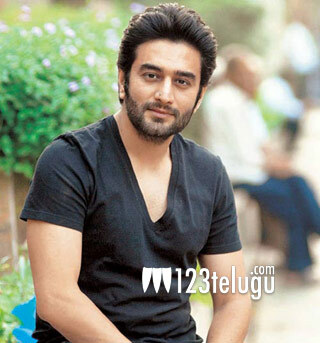 Shekhar Ravijiani has now composed a Telugu song, titled ‘Butterfly’. This song is Shekhar’s third single, after the Marathi numbers ‘Saazni’ and ‘Saavli’. ‘Butterfly’ is now becoming quite popular on social networks and a number of celebrities have tweeted about it. The very talented Chinmayi Sripaada has lent her voice for this romantic number and Rakendu Mouli penned the lyrics. The song is now available for purchase on www.shekharravjiani.com and iTunes http://t.co/NUO7gtfDVV . Proceeds from the downloads of ‘Butterfly’ will go to ‘Ma Niketan’ a Thane based NGO that promotes girl child education. Do check out the song and support a good cause folks.